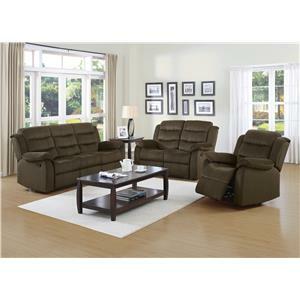 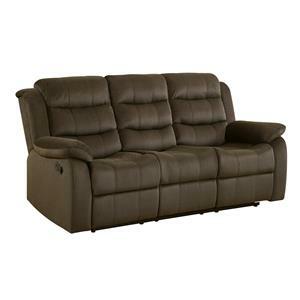 Relax comfortably in this reclining living room collection. 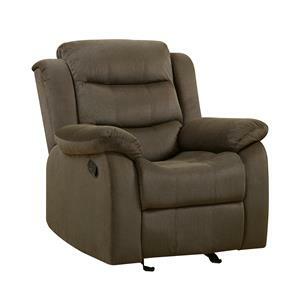 Triple channel backs, scooped seats, and pillow arms provide a cozy place to rest. 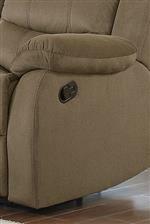 Chaise style footrests provide and extra level of comfort and support. 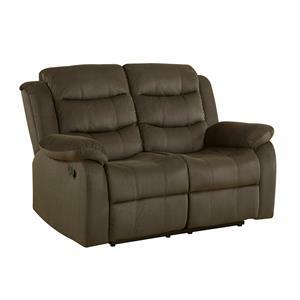 Browse other items in the Rodman collection from Value City Furniture in the New Jersey, NJ, Staten Island, Hoboken area.